Trickster Design and Consultancy. Integrated design, London, UK. 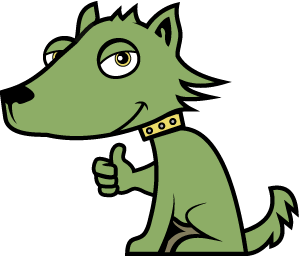 We're friendly, efficient & always sensibly priced. We offer a broad range of services, underpinned by our core design offering. If your project needs something beyond the norm, it's pretty likely we can take care of it. Whether you're starting from scratch or looking to refresh your brand, we can produce logos, palettes and guidelines or complete branding systems to ensure you make a lasting impression on your audience. From humble business stationery to big glossy brochures, exhibition stands and large scale print media, we can create something that suits your needs and ties in seamlessly with your other branded output. Whatever device you're targeting, we've got over 20 years' experience in designing user interfaces for websites, mobile apps, wayfinding screens, interactive displays and other presentation media. Storyboarding, shooting footage, editing, effects, animation and audio. 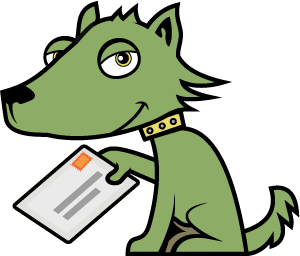 We can take care of it all to get your message across in an engaging and effective manner. They say a picture speaks a thousand words. An infographic, a character, setting up the right shot or capturing that moment. We can deliver - from scratch or with digital manipulation. One of our greatest strengths is our knowledge, and we take great pleasure from using it to help our clients achieve results. We pride ourselves on always being straight-talking and jargon-free. We've completed countless projects for a wide variety of clients, many of whom return to us time and time again to achieve the results they want. We can't show you any of the white-label work we've done (it's secret). But below are a few of the projects we can mention. Just get in touch to see more. 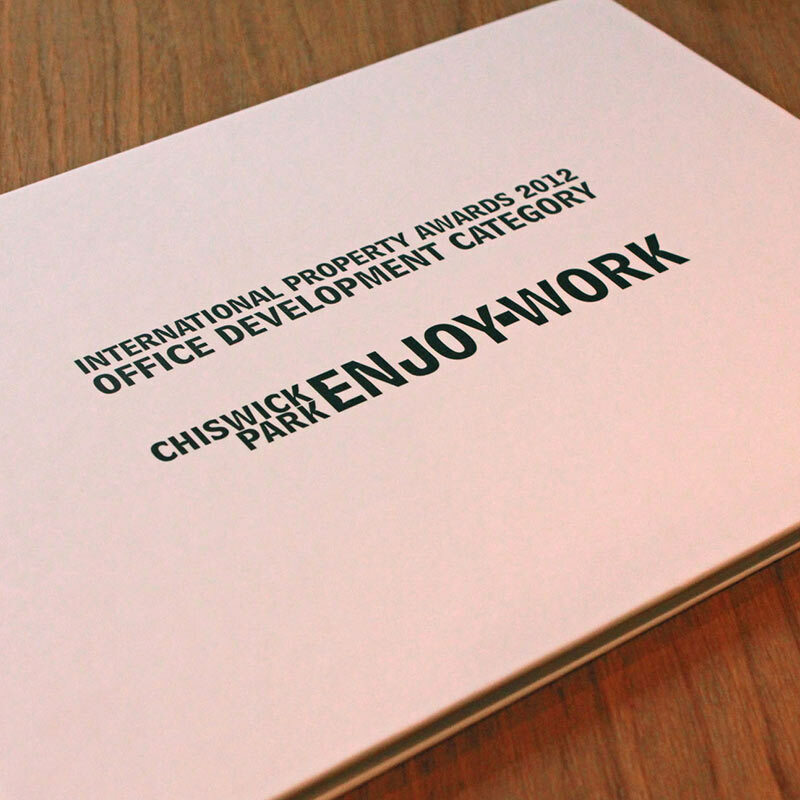 32-page book design for Chiswick Park Enjoy-Work. Specially commissioned photos, illustrations and print media for internal marketing campaign at Allied Bakeries. 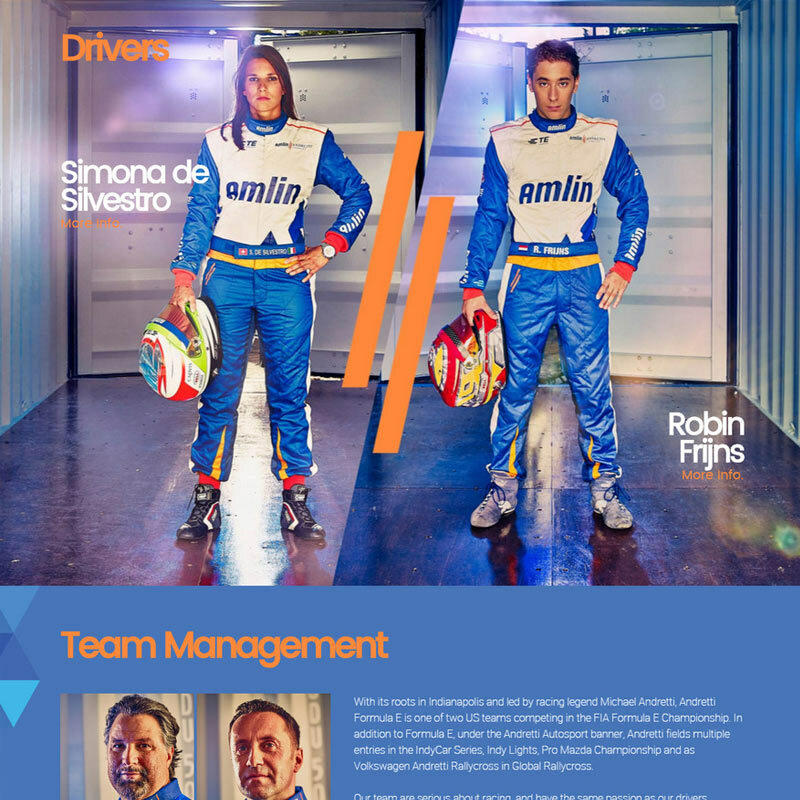 Website and print design for Formula-E Racing Team Amlin Andretti. 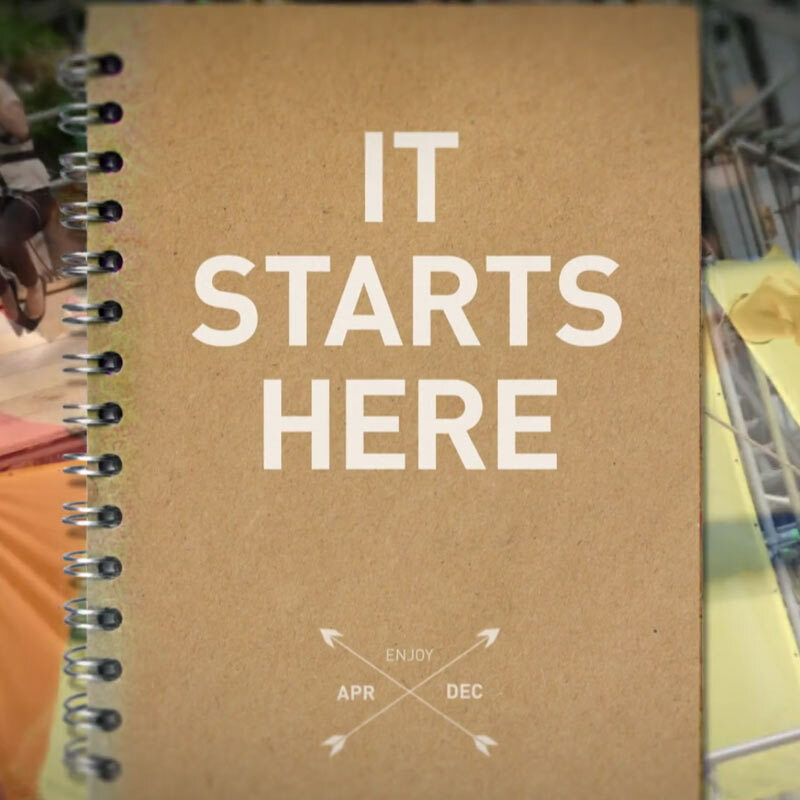 Filming, editing and motion graphics for JPC Cleaning with design of accompanying printed material. 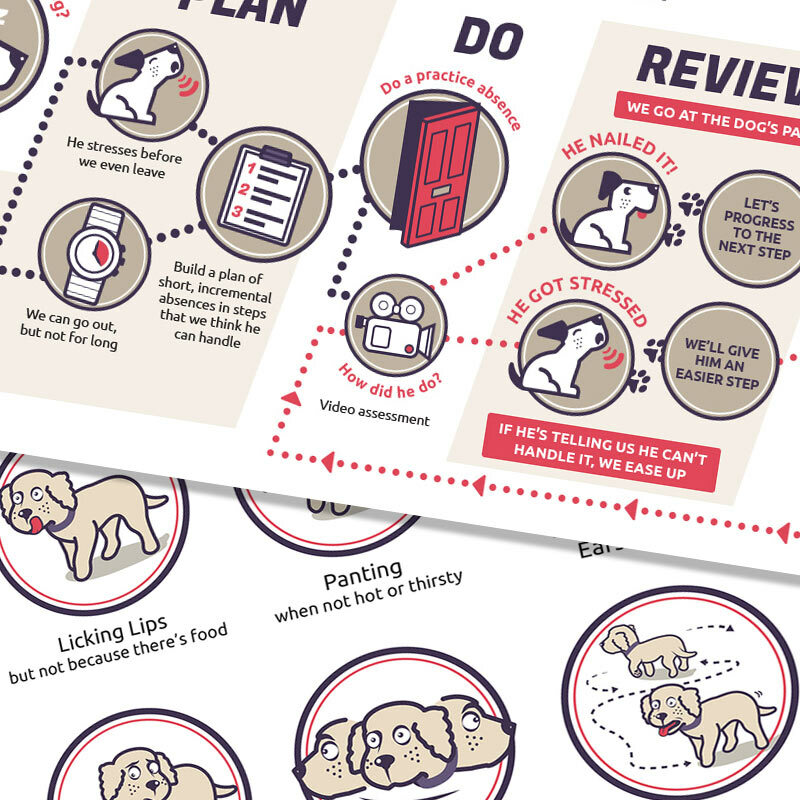 A complete brand scheme, suite of infographics and other illustrations for canine separation anxiety specialists based in Canada. 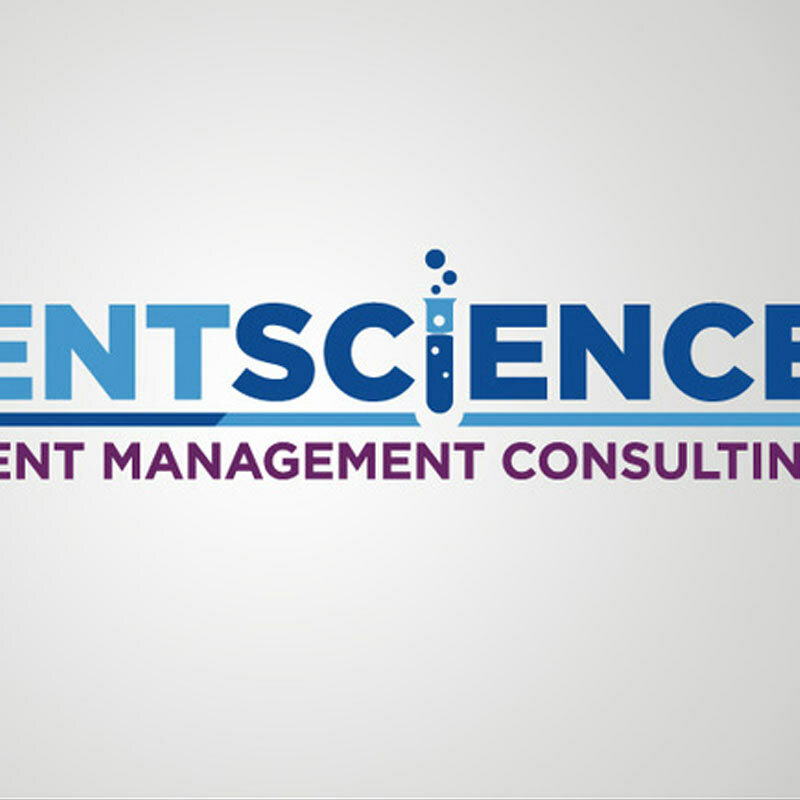 Brand/Logo development, accompanying print collateral and social media assets for Talent Management Consultant. Storyboarding, motion graphics, editing and photo retouching for Enjoy-Work's annual events roundup video. 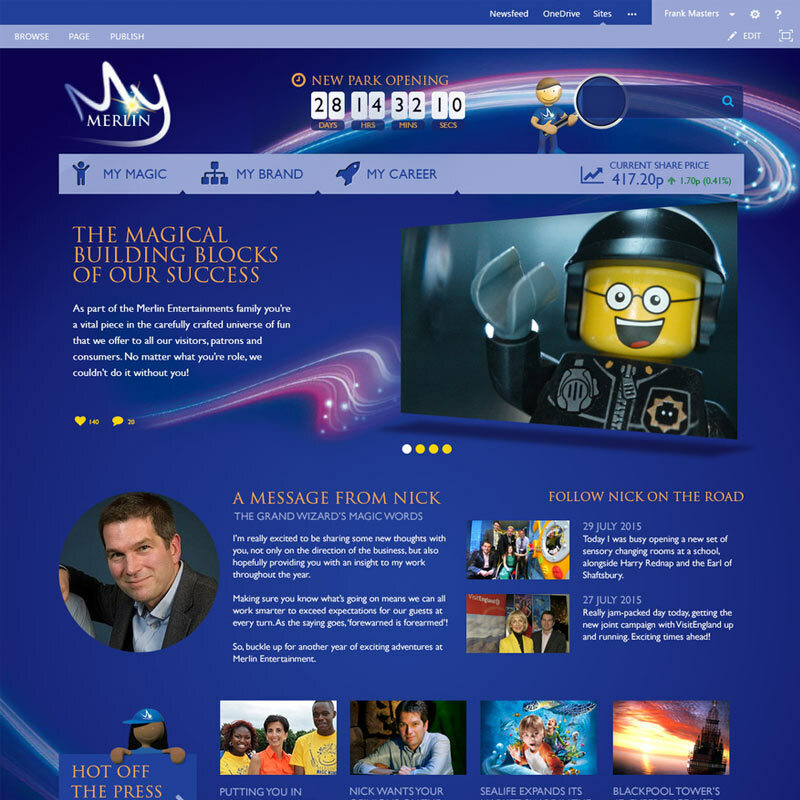 Trickster is a design & consultancy company that offers a wide range of design services directly to clients and to creative agencies. We've been doing it since 2003, consulting and creating websites, brochures, stationery, branding, illustrations, animations, photographs, videos, presentations, signage, movie props, exhibition stands and more. 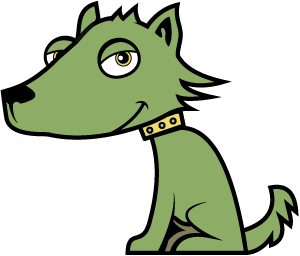 Our company name refers to The Trickster, who many traditional cultures around the world see as a spirit who is creative, free-thinking and playful (and our Coyote mascot embodies this). 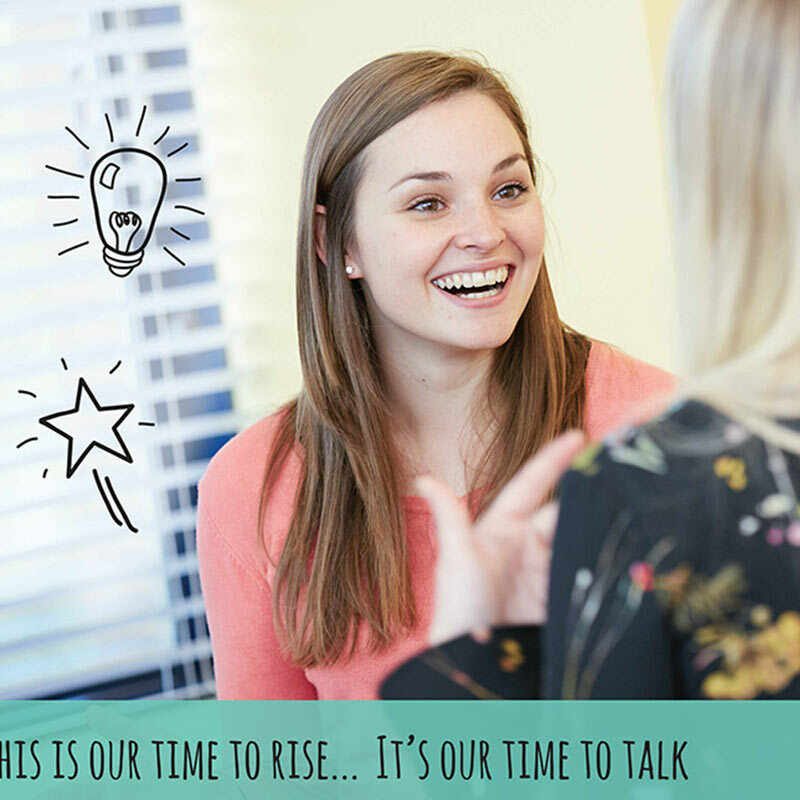 Whether we start by email, Skype or a face-to-face meeting, we follow the same process.We listen to your requirements, advise how you can achieve your goals, then implement your chosen solution. Sound simple? Well, why shouldn't it be? Communication is always a key element of our approach. If you, the client, know what we're doing at each stage of a project, then you're in control. We always maximise your budget by working efficiently and sticking to what we've agreed. Naturally our goal is for our customer to be happy. We want the end product to delight them, their audience and most importantly for our work to provide real business benefit. After all, we're here to work for our customers, not puff up our own portfolio. Since we opened our doors in 2003, our mission has remained the same: to offer solid design and consultancy that draws on our wealth of experience to produce great results and exceed expectation at every possible opportunity. Send us a message using the form below and we'll get back to you in a flash. Whether you have a fully fledged idea for a creative project or you're just after some expert advice, we'd love to hear from you. © Copyright 2018 Trickster Ltd. Company Registration Number: 03466210. Design kindly provided by Styleshout.